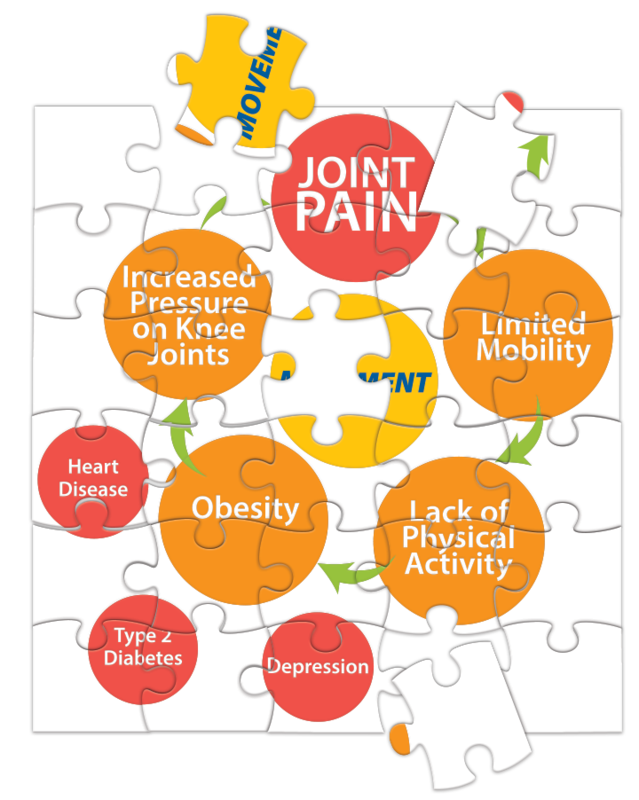 Insufficient physical activity is one of the 10 leading risk factors for untimely death. It is key to energy balance, weight control, and overall good health. Yet, women in the U.S. are estimated at being 10% less active than men. Movement is at the center of the Vicious Cycle for very good reason. Moving more changes everything!